This week: The city of Newport Beach ran up a $35,000 bill providing additional security for an Obama fundraiser. Now the city says it is getting the runaround and that the Obama campaign, the U.S. Secret Service, and the Democratic National Committee keep passing the buck. 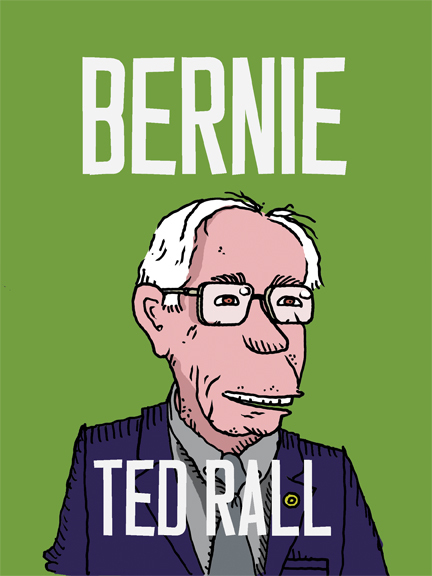 This entry was posted in Blog and tagged 2012 presidential campaign, bonds, Bureaucracy, China, Deficit, Democratic National Committee, DNC, Local Cartoon, los angeles times, National Debt, Newport Beach, Obama, oval office, runaround, Secret Service, Security on August 3, 2012 by Ted Rall.